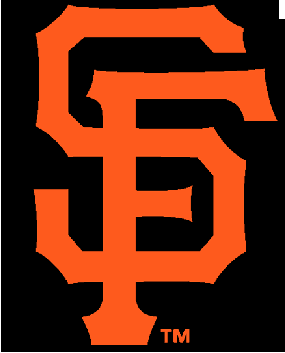 Spring training has begun; meaning SOMA has turned into a constant sea of black and orange. Because our office is a block away from AT&T park, this tends to make our lives a little difficult. The constant shouts from ticket scalpers, the overwhelmingly crowded MUNI on the bus ride home, and lets not forget that constant small of garlic fries we have to smell wafting through our windows. All this, mind you, while we are hard at work. Last Monday however, CCA decided to join in on the fun. In support of our favorite baseball team we threw on our winter jackets, fingerless-orange gloves and FEAR THE BEARD T-shirts and trekked on over to the stadium on the bay. 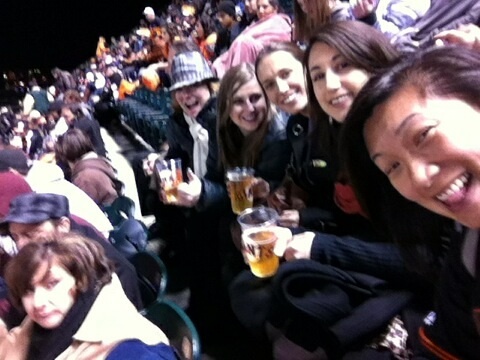 After a few beers and far too many garlic fries, the Giants beat the Oakland A’s 4 to 2. Nothing like some old fashioned team-bonding at the end of a busy work day. Like wine and sake, I’ve always enjoyed beer best with food. Here are some great beers and pairings I’ve tried recently.